Experience your sector’s most innovative suppliers, services and solutions. After a successful first year The Ingredients Show is back with a full-service menu of sector ideas, products and inspiration. 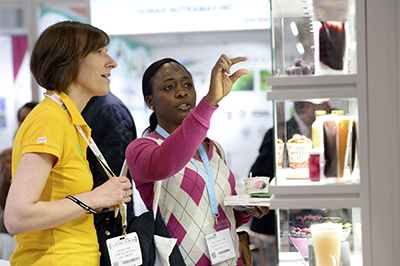 On 8-10 April 2019 we’ll welcome high-quality exhibitors from right across the ingredients spectrum. The Education Theatre, run by FoodNavigator, will see industry experts exploring best practice, ground breaking science, and the latest industry trends. We’re positive you’ll come away with fresh contacts and profitable new ideas to take back to your business. 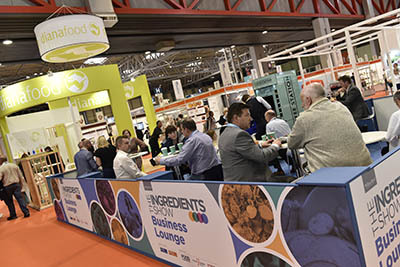 The Ingredients Show is free to attend and will run alongside Farm Shop & Deli Show, National Convenience Show and Forecourt Show at the NEC Birmingham this April.